Elevator maintenance near Salt Lake City keeps your elevator in working order, allowing you to avoid the need for repairs and enjoy an efficiently functioning unit. Your elevator could become dangerous and might fall out of use without the right level of maintenance, so it’s important to work with your technician to keep it in shape. Watch this video if you’d like to hear about the elevator maintenance process from an elevator technician. It’s an elevator technician’s job to inspect, repair, and install elevators in a variety of locations. When it comes to the maintenance process, it’s important to run certain tests to ensure that your elevator is safe for use. Your technician might take a look at the valve operation, check for leaks, and test out the emergency power lighting systems. If your elevator has a phone, he or she will test that as well. Your elevator plays a vital role in the daily operations of your commercial building. If your elevator is out of service for any period of time, your productivity and profitability could suffer. When you are looking for a company that offers elevator repairs near Salt Lake City, look no further than Carson Elevator . As a top-rated elevator maintenance company in the local area, we have the skills and equipment needed to keep your commercial elevator running perfectly. Let’s take a look at three terrific reasons why your business should choose Carson Elevator. 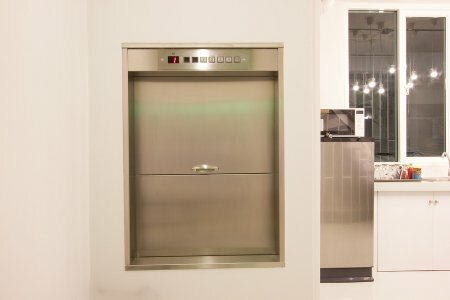 When you are seeking an elevator repair contractor for your commercial building, you should look for a contractor that offers non-proprietary services. 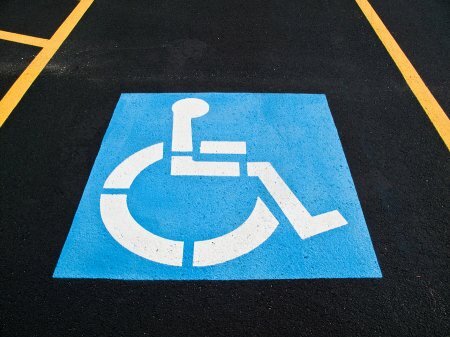 A key feature of a non-proprietary contractor is the ability to work on many different makes and models of elevators. At Carson Elevator, we are a non-proprietary company, and we will be able to provide you with an affordable bid and a full range of parts for your elevator repairs. Rather than trusting your elevator maintenance to a national company, you can receive personalized services with an elevator contractor that is based in your local area. The team at Carson Elevator is fully based out of the Salt Lake City area. Our locally based operations allow us to provide our clients with prompt services, and we are thrilled to have long standing business relationships with our happy customers throughout the region. Unlike a proprietary elevator repair contractor, who must follow the strict guidelines of the elevator manufacturer, we are able to tailor our maintenance plans and services to the needs of our clients. Whether you are seeking routine elevator safety checks, or you are in need of more significant repairs for your existing commercial elevator system, we will be ready and able to provide you with services that exceed your needs and expectations. An elevator is an important addition to your commercial space. In order to keep your elevator up and running throughout the years, you will want to schedule regular elevator repairs near Salt Lake City . A company that specializes in commercial elevator maintenance can help you protect your high quality elevator from damage and wear. Along with scheduling preventative services, you will also want to set up repairs for your elevator at the first sign of a mechanical issue. 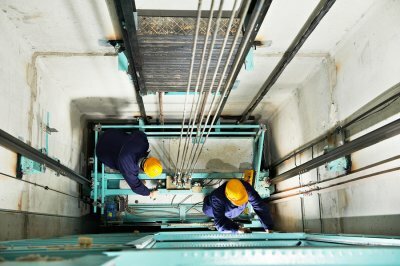 To emphasize the importance of proper elevator maintenance, here is a look at three reasons to schedule elevator repair services. Your elevator is equipped with many delicate components that can shift and fall out of adjustment over time. 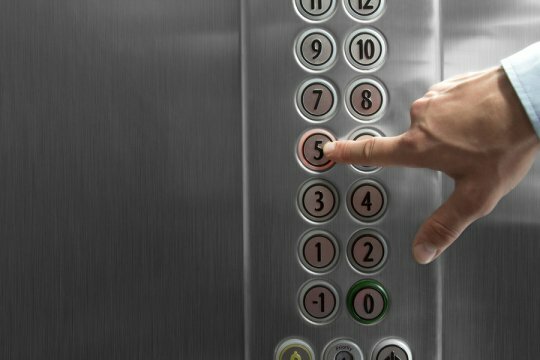 With professional elevator repair services, you can make sure that every part of your elevator is properly adjusted and ready to operate smoothly. As your technicians adjust your elevator, they will also take care to lubricate all of its moving parts. Proper lubrication is key for ensuring that your elevator runs smoothly. 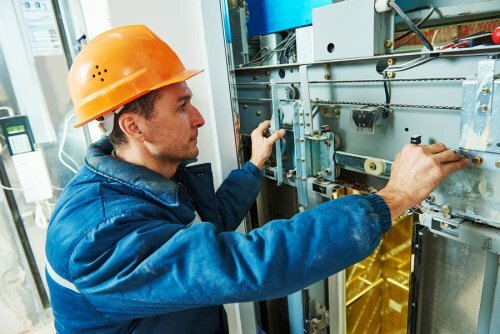 Along with keeping your elevator properly adjusted over time, your elevator repair technician will also be able to fix any mechanical issues that may be affecting your unit. 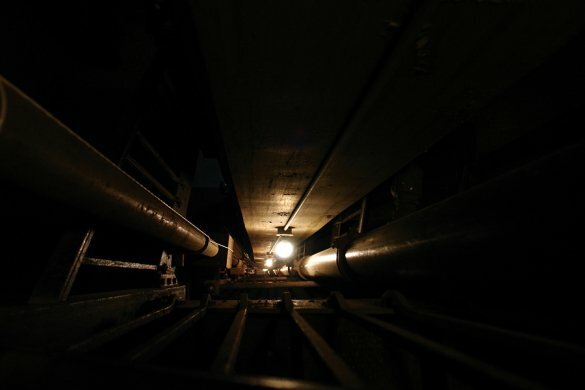 With their various mechanical parts and systems, elevators can experience various types of mechanical wear and tear. When you stay on top of your elevator’s mechanical maintenance requirements, you can avoid breakdowns and other dangerous safety issues. If an employee or client reports a safety concern about your elevator, it will be of the utmost importance that you schedule immediate elevator repair services. An elevator that is not operating safely could pose a significant hazard to any person that is occupying your building. With assistance from a team of trained elevator maintenance professionals, you will be able to identify the cause of the safety issue and make sure that it has been properly addressed. Your elevator repair company will be happy to provide you with emergency repair services.